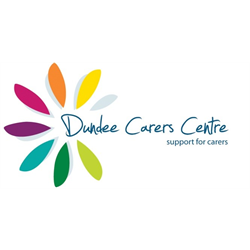 You will work as part of the Carers Support Team to provide leadership and support to a multi-disciplinary team of staff and volunteers. Creating and developing partnerships in localities including carers, voluntary and statutory partners, sharing learning and providing leadership and line management for front line Carer Support Team staff. Post holders will be required to join the PVG scheme. The Convenor will facilitate and lead the Board of Trustees in overseeing the execution of organisation’s mission and vision. The Convenor will provide inclusive leadership to the Board of Trustees and work with all Trustees and the Company Secretary to ensure that the individual members of the Board fulfil their duties and responsibilities for the effective governance of the charity. The Trustee role ensures that the organisation continues to build on the Charity’s reputation, ensuring sound financial management and setting overall policy and direction as well as evaluating performance. You will be required to join the PVG scheme.